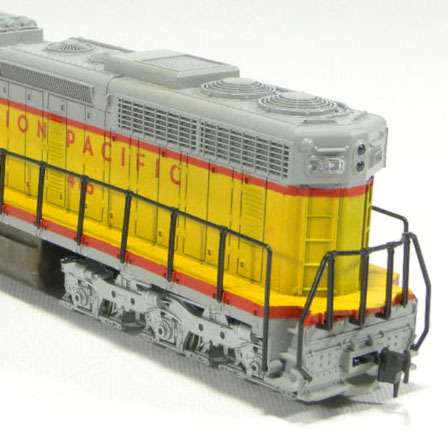 The only first-generation EMD diesel in Atlas’ mid-1970s run of Roco-made HO models was this FP7. 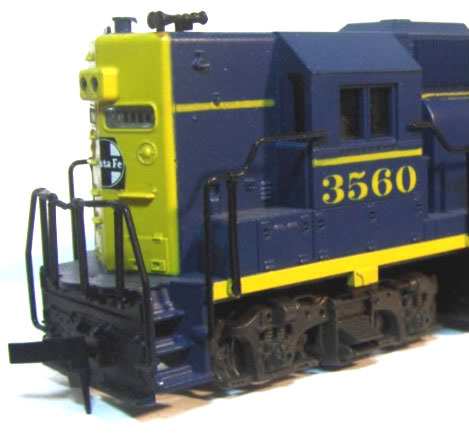 A second GP38 diesel model came to Atlas’ line in 1977 and provided a low-nose prototype. 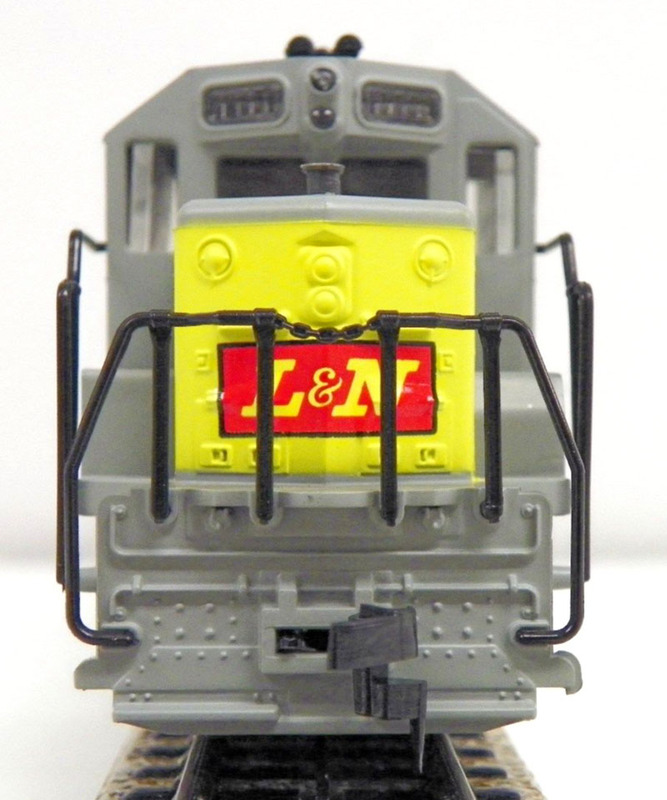 This was the last new tooling effort from Roco to join Atlas’ line in the 1970s. 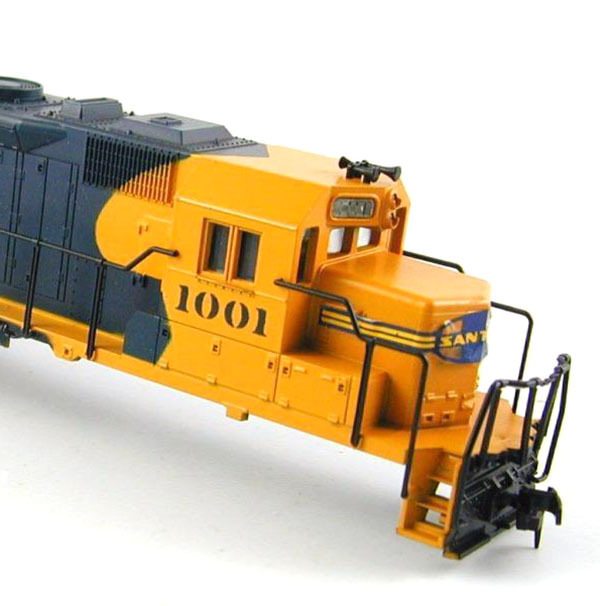 EMD’s 3,000-hp GP40 served as the prototype fourth Atlas HO-scale diesel locomotive model in 1976. 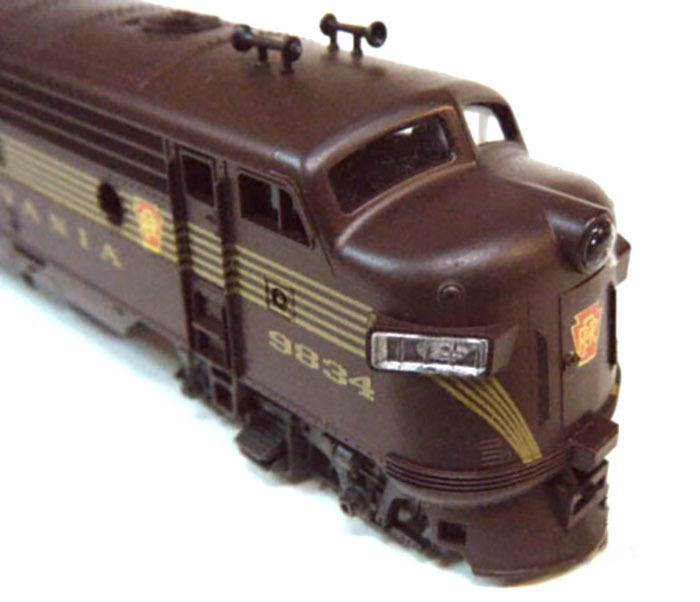 Atlas’ first four-axle diesel from its mid-1970s collection of Roco-made models was this high-hood GP38. 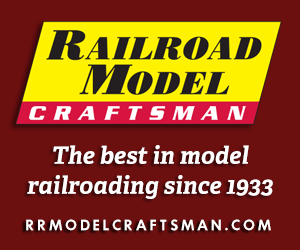 The second HO-scale diesel model from Atlas in the mid-1970s was the six-axle SD35 of 1975. 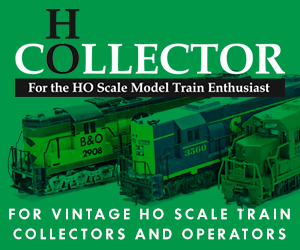 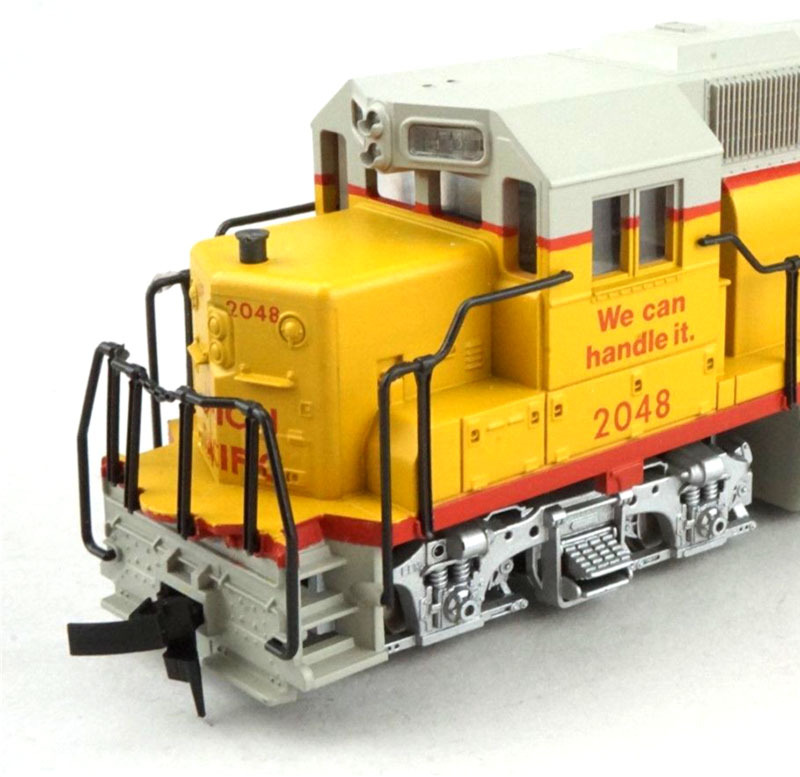 The first HO-scale diesel locomotive model sold by Atlas in North America was this SD24 of 1975.